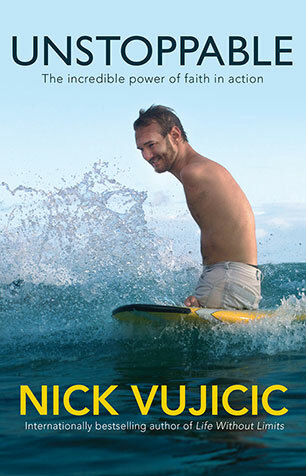 Nick Vujicic is an international and New York Times bestselling author, evangelist, motivational speaker, and the director of Life Without Limbs, an organisation that helps share the message of hope in Christ to the entire globe. 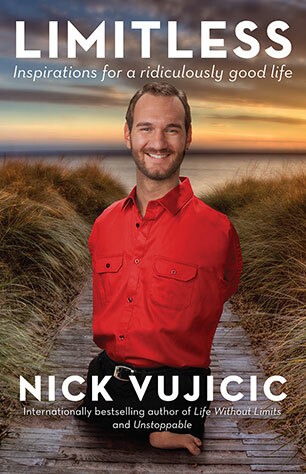 Born with a severe physical disability (he has no arms or legs), Nick is an inspiration worldwide with crowds and the media for his positive attitude towards overcoming obstacles and achieving dreams. 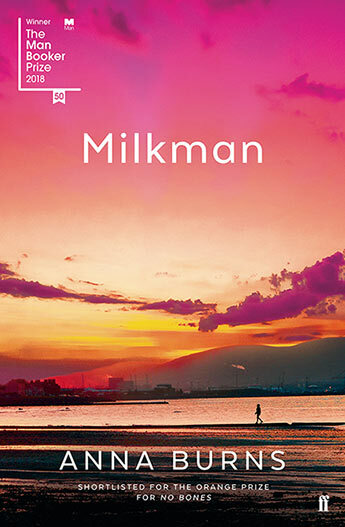 A longtime resident of Australia, he now lives in southern California with his wife, Kanae, and son, Kiyoshi. 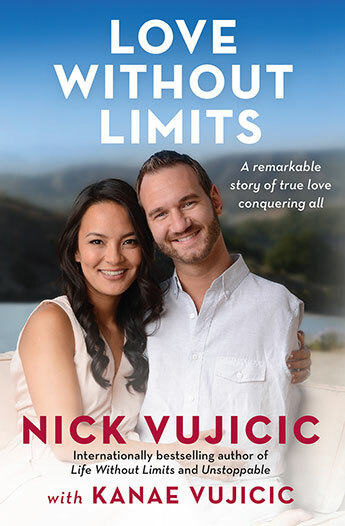 The inspiring and romantic story of how bestselling author and motivational speaker Nick Vujicic met and married his soulmate, Kanae. 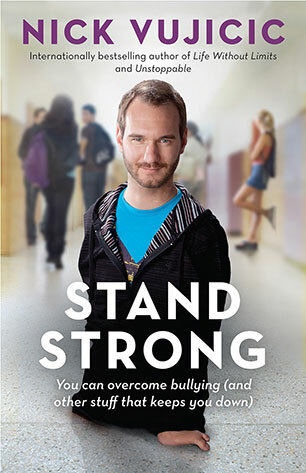 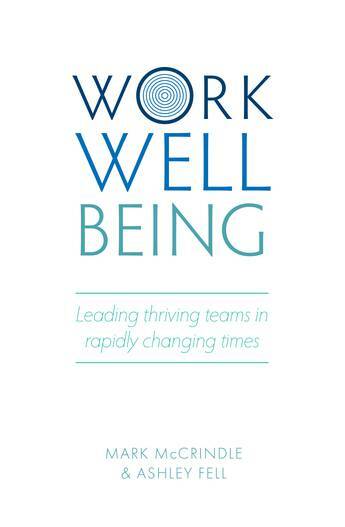 The inspirational and bestselling author of Life Without Limits offers insights, encouragement, motivation and practical directions on how young people can overcome personal challenges like poor self-esteem, bullying and failure. 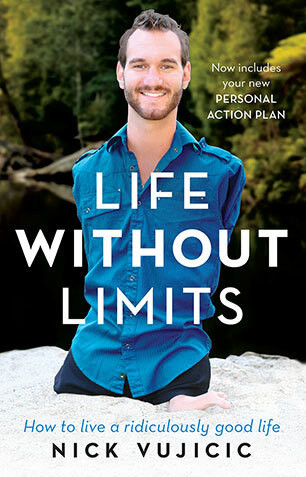 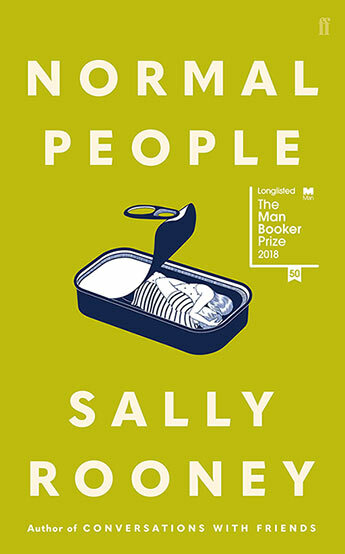 Succinct insights and words of encouragement for anyone - regardless of circumstances - from the bestselling author of Life Without Limits and Unstoppable.